Treating any church like a charity is inherently a bad idea as different governments will recognise different religions. There are no universally recognised guidelines to follow. 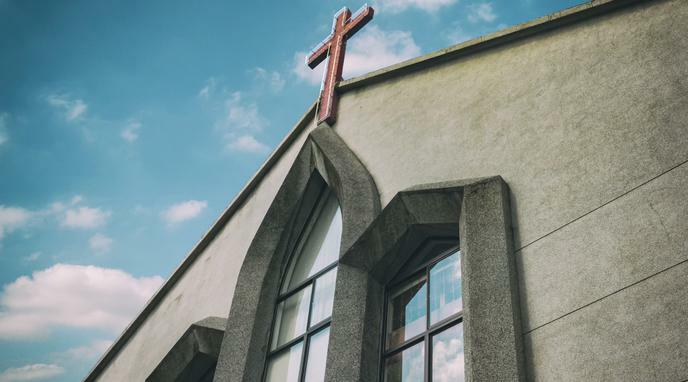 Automatic tax exemptions for churches safeguard against possible political hostility towards specific religions, which could result in unfair treatment and an infringement on freedom of religion.